The Backbencher – Public Health England says Halve Dairy Intake – What’s next, a Milk Tax? Public Health England says Halve Dairy Intake – What’s next, a Milk Tax? People should halve the amount of dairy foods they eat to combat the dangerous levels of UK obesity, according to the Government’s dietary adviser. 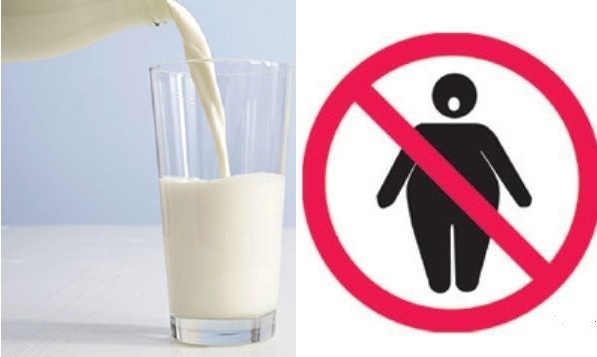 The radical proposal comes from Public Health England (PHE) which says that men should have only 200 calories of dairy per day while women should have just 160cal. The idea seems even more baffling because of the amount of UK teenagers with a calcium shortage, according the National Diet and Nutrition Survey. 20% of teenagers suffer from a calcium deficiency which has long-term health implications, particularly for pregnant women and their child’s development in the womb. For perspective, two slices of cheese (2oz) equals on average 226 calories. A large latte coffee would also contain more dairy than a woman’s recommended 160 daily calories. The Sugar Tax is a money making gimmick which is both unfair and paternalistic governing. Osborne is the new nanny, and in his view parents aren’t able to coach their kids to better their diets. Slapping a new tax on sin is the government’s way of parenting. His Sugar Tax is unlikely to work. Firstly because moderate people who aren’t addicted to sugar won’t change their habits, secondly because those people who are addicted to sugar will switch from Pepsi to Galaxy chocolate. And lastly, if you are addicted to sugar, then an 8p rise in the cost of your absolutely necessary daily drink is not going to make you stop buying it. But now the sugar debate has been won by the “progressives” and it would appear their attention has now switched to dairy. So can we expect to see more benevolent lawmaking from the party – believe it or not – with the strongest connection and bond with family values? In the short-term a Dairy Tax would be a step too far. But we should be afraid of the way that politics in the UK is changing. In Scotland the government is trying to become the Super-Nanny by overruling parental decisions with its State Appointed Guardians, whilst in England the state wants to dictate to us its preferred food and drink. Yes, the very same people caught with their hands in the public cookie jar just a few years ago, when they were found to be swindling their expenses are giving lessons on what we should and shouldn’t do.